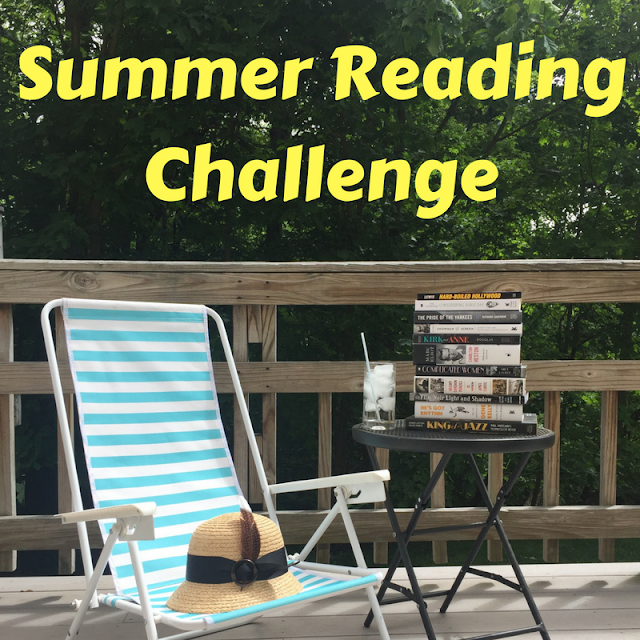 It's time for Raquel's annual Summer Reading Challenge! Last year I only completed two of the books I wanted to read -- and only reviewed one of them, yikes! -- but I'm determined to do better this year. I picked out five books that I want to read this summer, and I also have a Susan Hayward biography that I started during the winter and never finished, so I'm hoping to work that into the challenge as well. 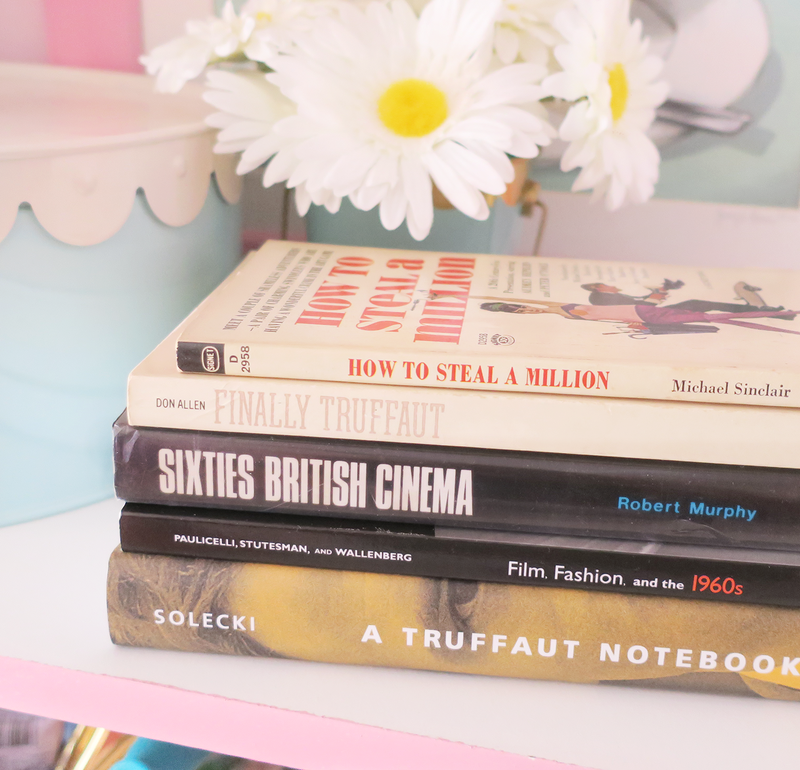 I'm most excited about the How to Steal a Million novelization, and the Truffaut Notebook. I hope that publishers release some more Truffaut books soon because I'm getting close to having finished all of the Truffaut books that I can find (at least the English language ones!) There is nobody that I enjoy reading about more. 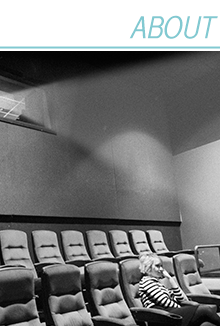 In every book that I've read - whether it was written by him or about him - his love for cinema shines through, and you can tell what a gentle and sensitive soul he was. I always feel like I'm reading about a close friend, and I'm always disappointed when I reach the end. I'm really looking forward to reconnecting with him again this summer. If you want to join along in Raquel's challenge, you can sign up on her blog, Out of the Past, right here! That's so true about Truffaut books -- I have around ten, and they're all fascinating (though I haven't read them all cover to cover yet). There's one that was just released called "Le Paris de François Truffaut" that looks interesting -- about the city as it appears in and influenced his work, from what I gather -- but I think it's only available in French. 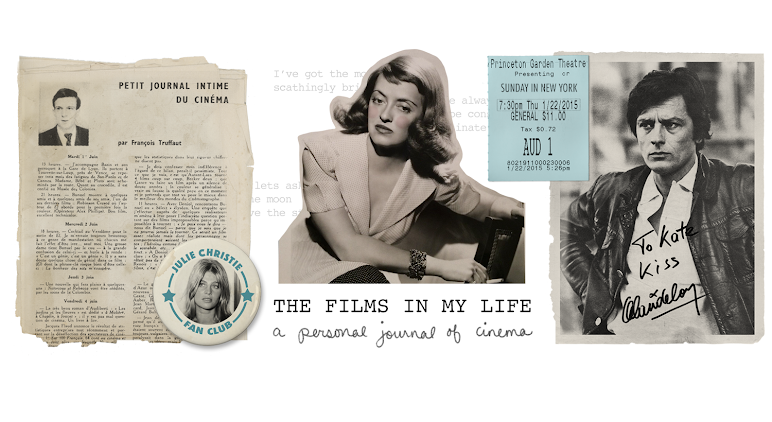 I'm looking forward to hearing your thoughts on A Truffaut Notebook, which is one I've never read or owned, and Sixties British Cinema sounds like another one I'd like to check out. Good luck with the challenge!